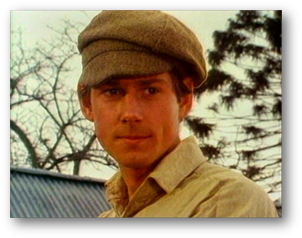 Not to be confused with the like-vintage "sword and sorcery" TV pilot of the same name, director Denny Lawrence's Archer was lensed in Australia. Brett Climo plays Archer, a young and ambitious apprentice. Ordered to make an important delivery to Melbourne, Archer embarks upon a 600-mile outback odyssey, fraught with excitement and peril. Reportedly, this picaresque character study was based on a true story. 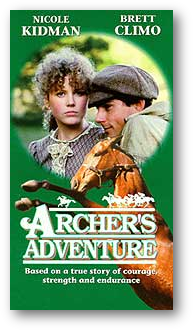 Also known as Archer's Adventure, the film features 18-year-old Nicole Kidman in a crucial role.